​Move for less with no stress! *Denver moving estimates based on industry averages(Time Based). 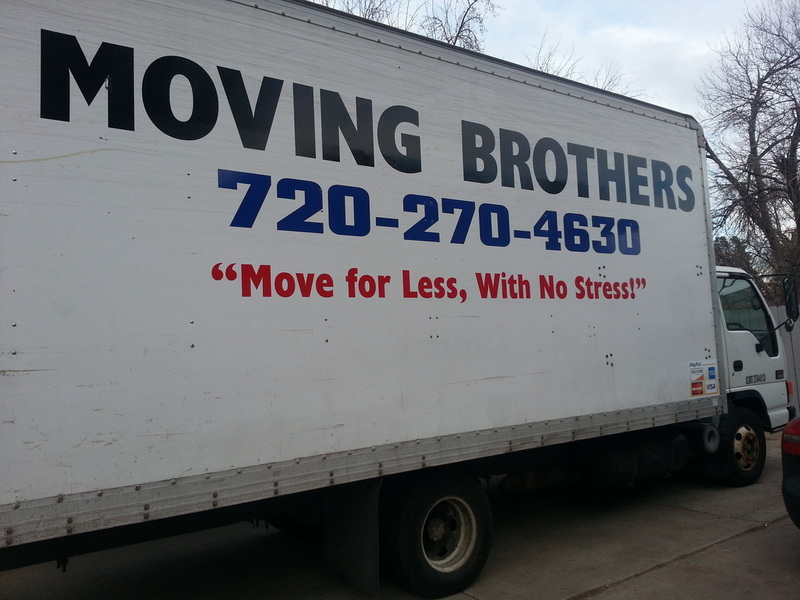 5+ Bedroom or over 2,500 sqft = Call and discuss your Denver moving quote details with a moving specialist due to varying details. If you have multiple storage units or a storage with different specifications, please call for more details. Please call and discuss your move with a specialist if you have any questions or would like to get your move scheduled. *There are several factors that can shorten or lengthen your move, obstacles, stairs, long walks between the truck and home, elevators(locked off or not is also a factor, sharing the elevator with a community will prolong your move, please request a key to your elevator in order to expedite service), being prepared(ex; fully packed, organized, items assembled, etc), as well as many other factors. 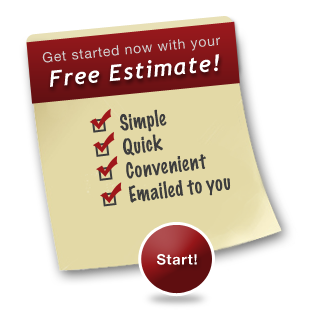 Please be as upfront and explicit as possible through the quoting procedure, so that we can arrive at the most accurate estimate possible.